Improve your material handling operational performance through upgrading! Our certified team can move or upgrade any existing overhead crane equipment. If you have a crane system, you can modernize or upgrade it to meet new production demands. Process changes? 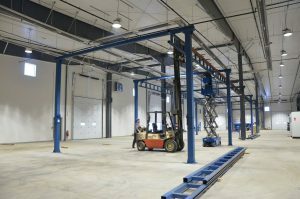 We can relocate an existing crane to a new workstation or even a new facility. Acculift can do this during routine shutdown periods or between shifts – minimizing the impact on lost production times. Upgraded hoists and below the hook devices – to better suit the new lift. 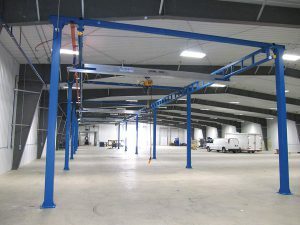 Relocating cranes is part of our Acculift floor-to-ceiling S.I.T.E. program that includes training, inspections, servicing, and new equipment solutions. 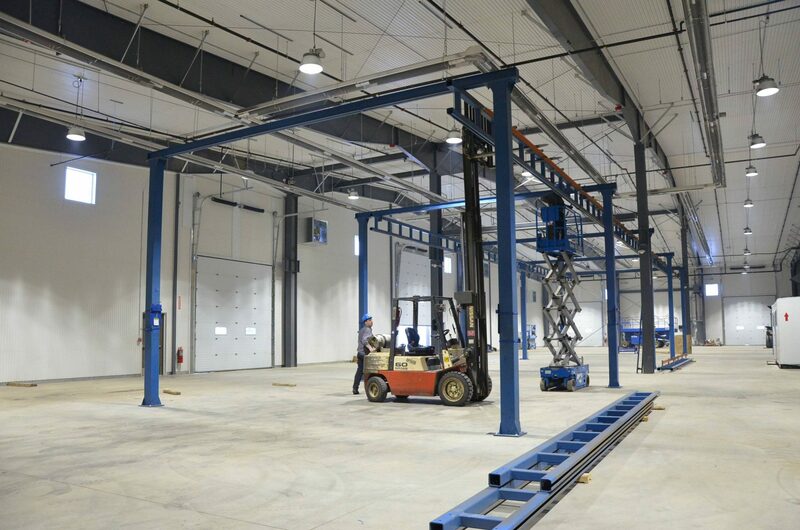 We provide all the services your material handling equipment requires to operate smoothly. Contact us for an estimate, demonstration or a consultation. Want to see an industrial jib crane in action? We can show you! Watch this case study on the relocation of existing cranes.